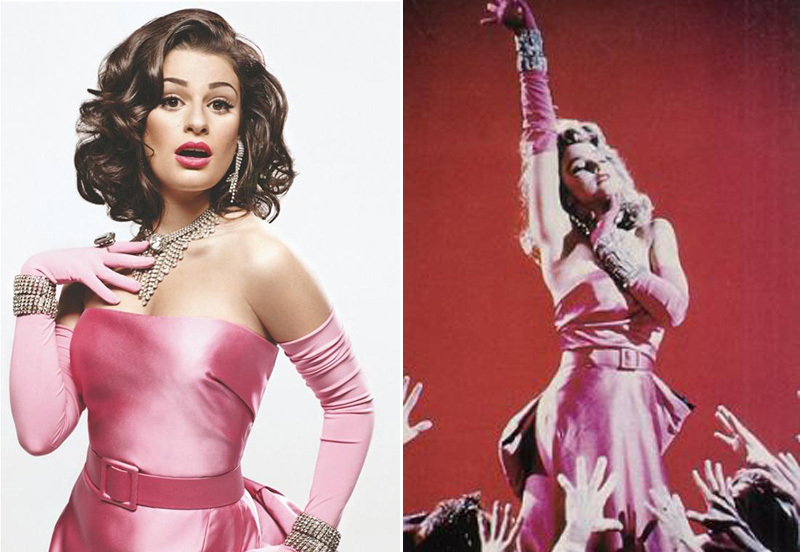 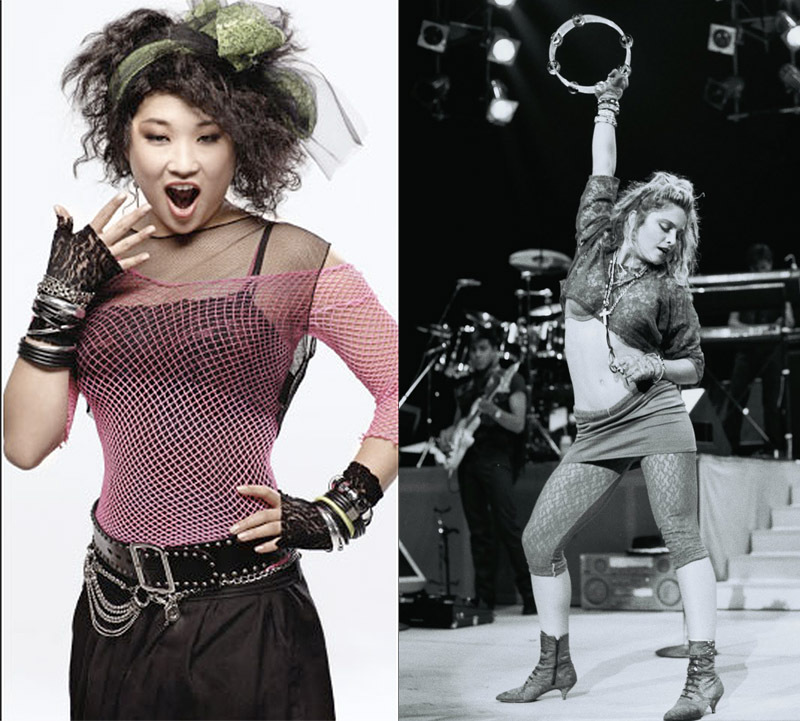 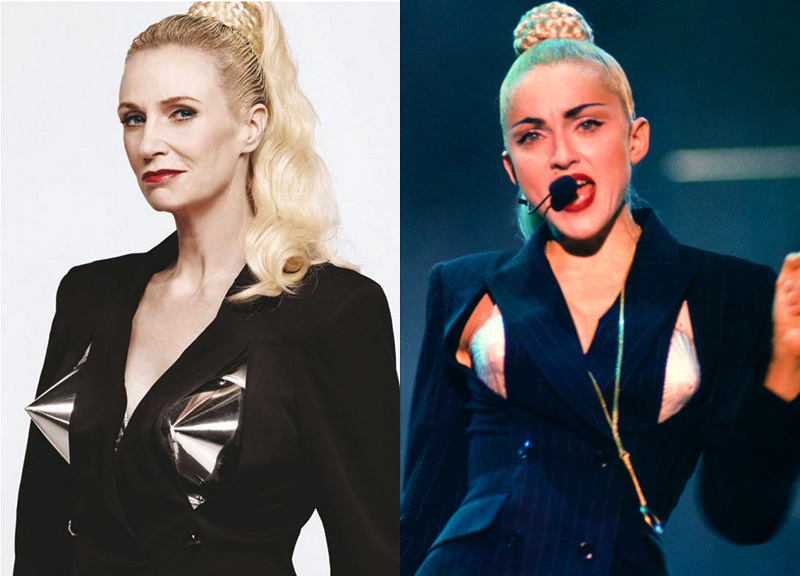 If It's Hip, It's Here (Archives): GLEE does Madonna; Side By Side Photos and More! 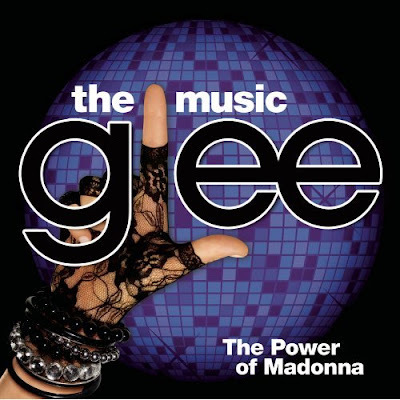 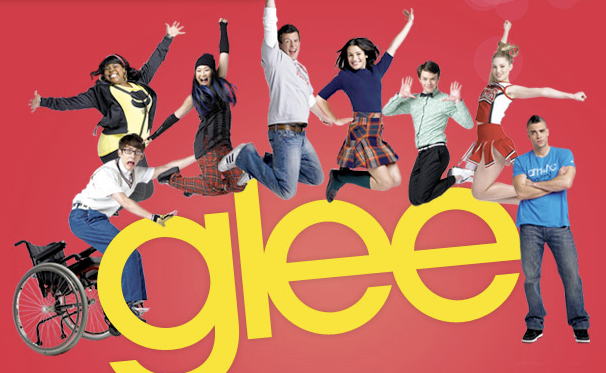 The April 20th episode of the quirky musical television show GLEE honors pop star Madonna, with nothing but Madonna songs. 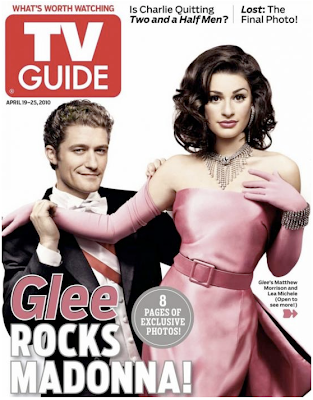 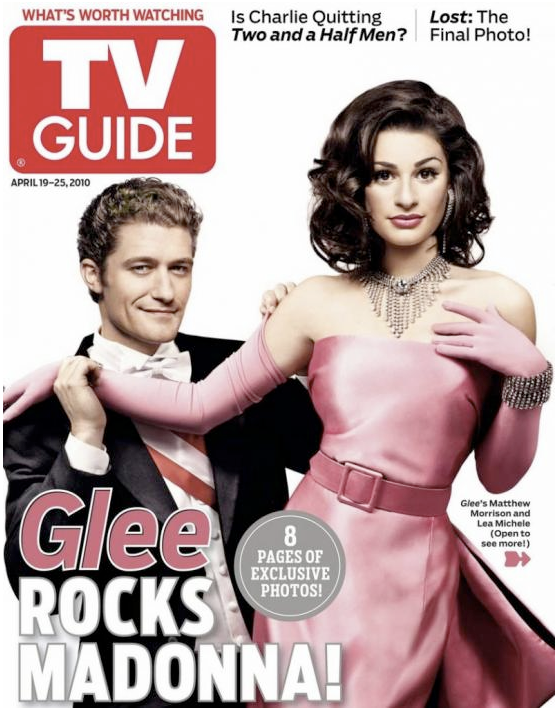 The talented cast members reincarnated themselves as various Madonna personas for the cover of TV Guide. 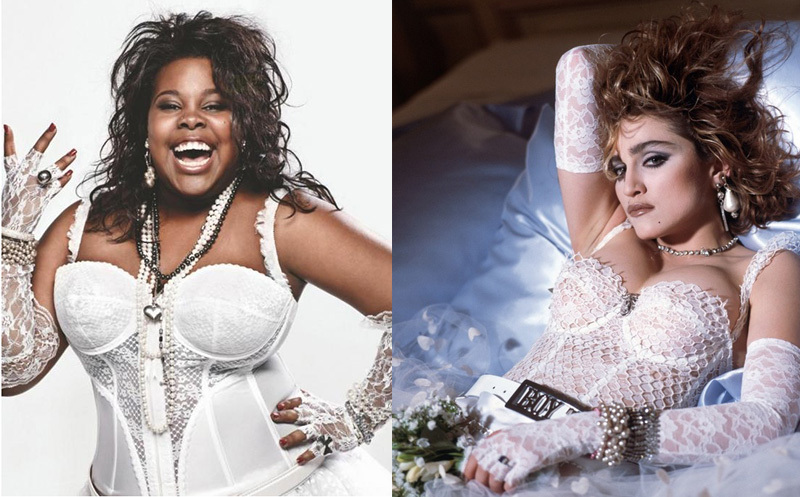 From Shining Star to Virgin to The Material Girl to Blonde ambition, the cast is styled in the Madonna likenesses. 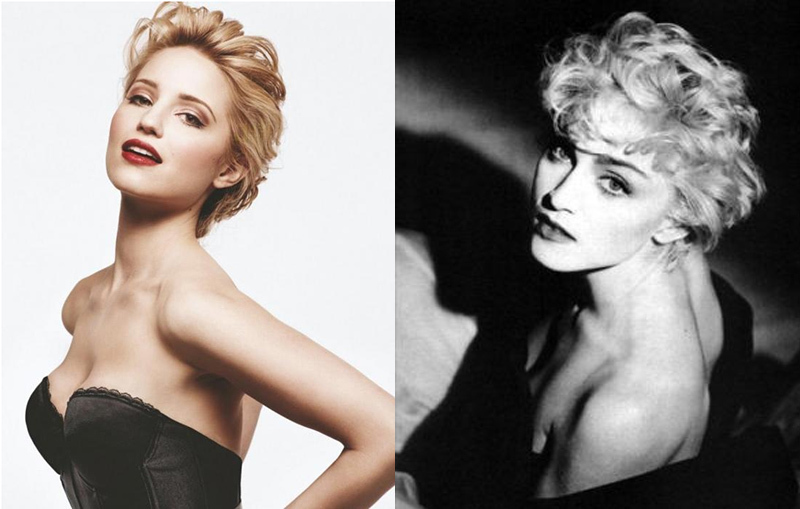 In addition to sharing the TV Guide shots with you, I've found some of the vintage Madonna photos to place them side by side for comparison.